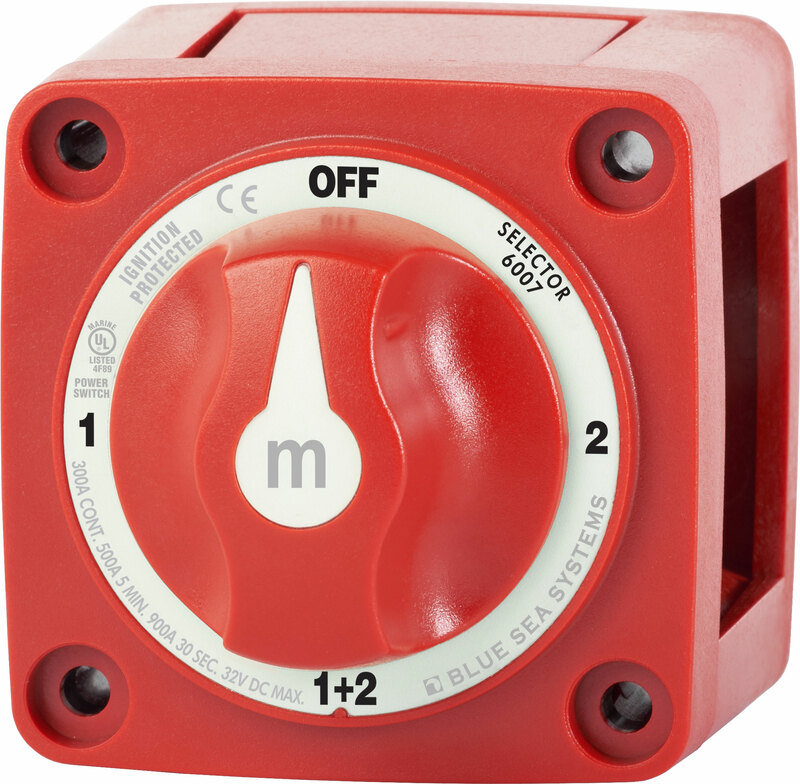 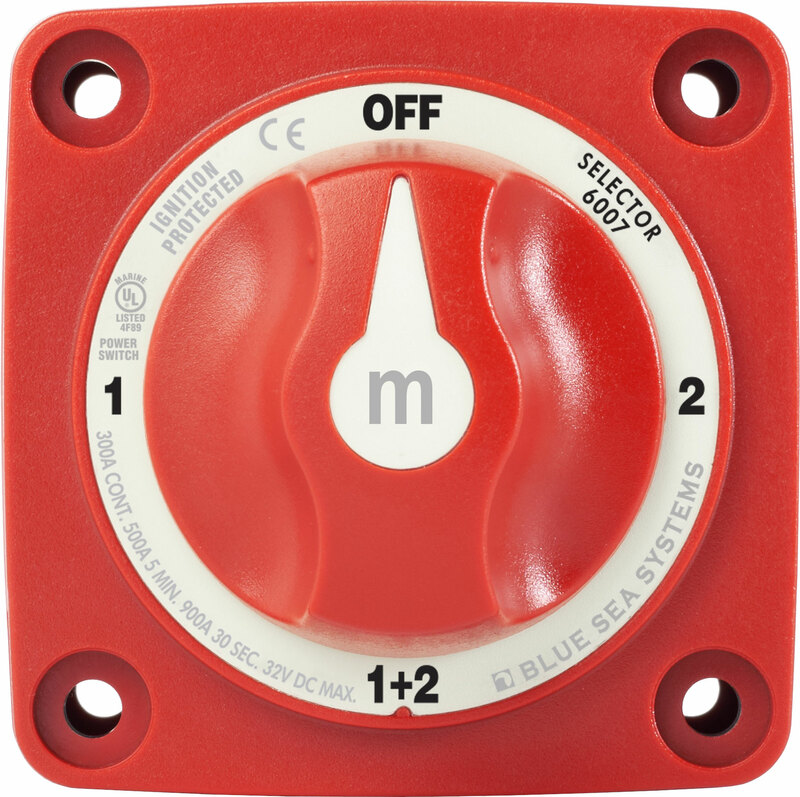 This Mini Battery Switch is suitable for smaller boats such as center consoles or runabouts. 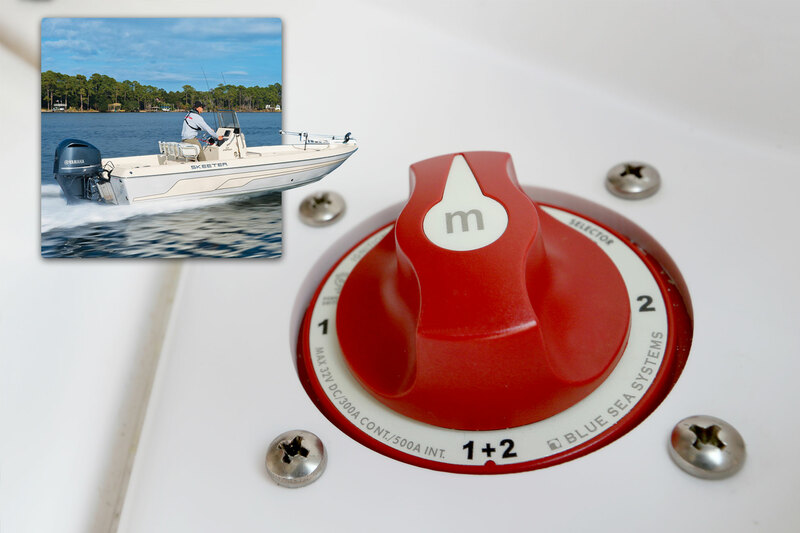 The rating of the switch is almost as high as the e-Series switches but its compact size makes it more suitable for smaller boats. 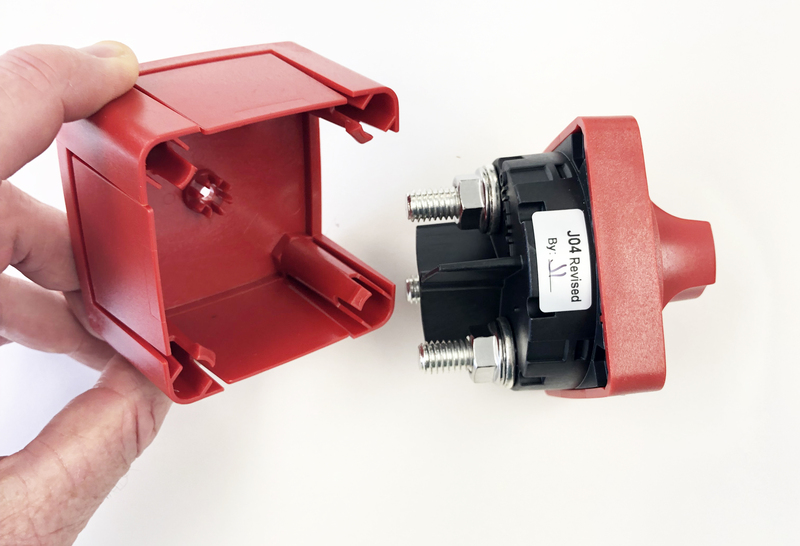 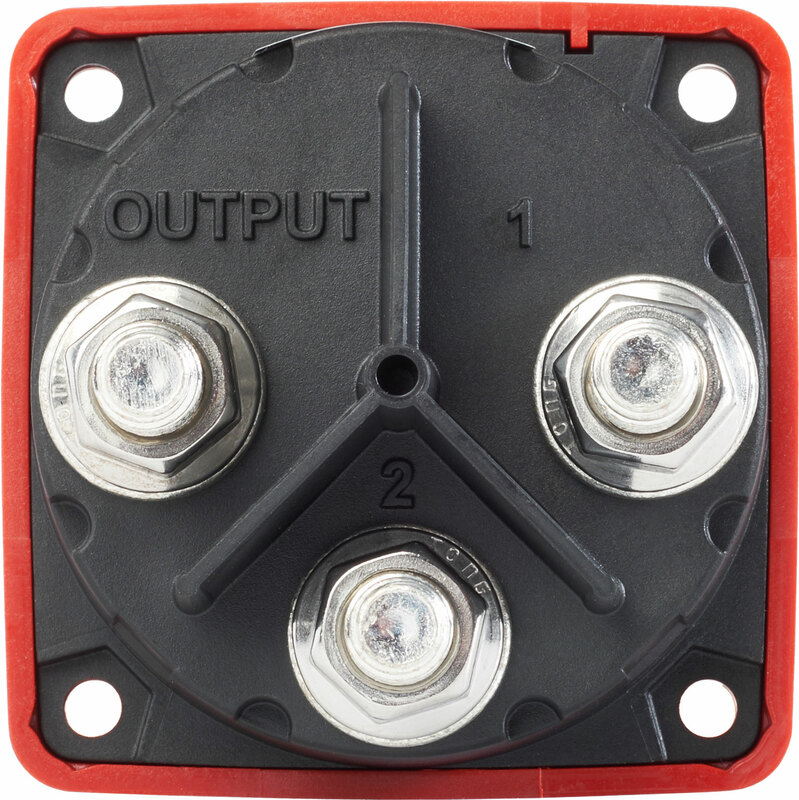 If you are installing this with large battery cables such as 2/0 awg and above you will find it easier to use the bigger switch if space is available. 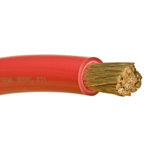 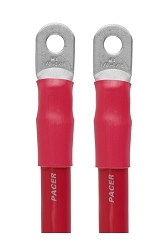 For this switch to meet its full ratings you have to use 4/0 awg battery cable, this is because the heavy cable can remove any heat generated in the switch more efficiently than smaller diameter cable.